Carla Roberts lives alone in a high-rise in Hackney. The lift keeps stopping on her floor, but nobody gets out. Days later, she's found brutally murdered. 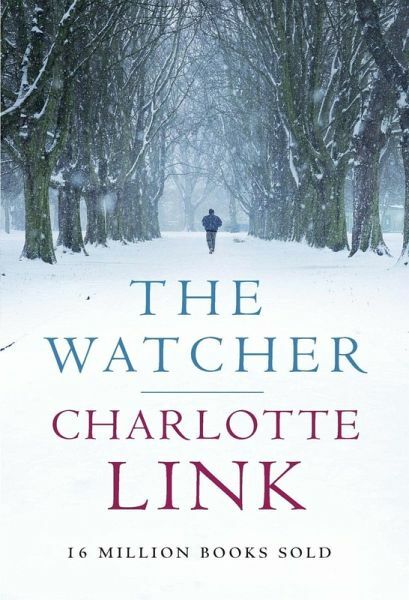 Charlotte Link is one of Europe's bestselling crime writers and has sold more than 16 million novels in Germany alone. 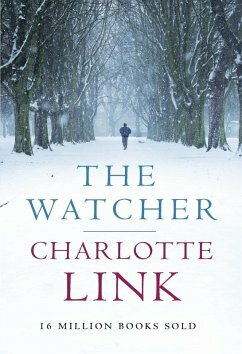 Her atmospheric brand of psychological suspense made The Watcher and The Other Child massive No.1 bestsellers in Germany. Charlotte has been nominated for the Fiction Category of the German Book Prize and her work has been widely adapted for TV, most recently The Other Child.